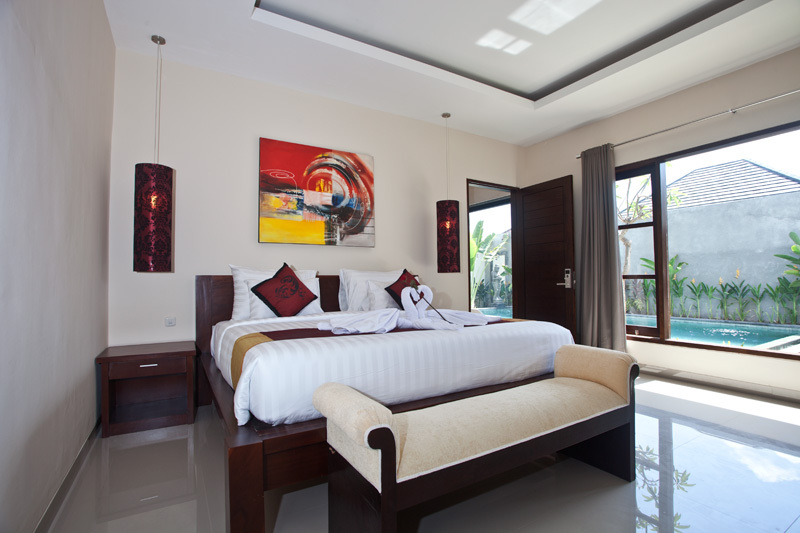 Seminyak, where you can find many restaurants, the best trekking poles, boutiques, best camping hammocks home living shops and the beach in Seminyak. To the north you could find another different experience of Echo Beach that not particularly good for swimming, but do offer some renowned and challenging surfing spots, should you are horses lover, there is the Bahagia Stables in Pererenan and you could explore the beach and the village riding a horse. The Tanah Lot Temple, one of holly temple in Bali that always has magnificent Sunset view. 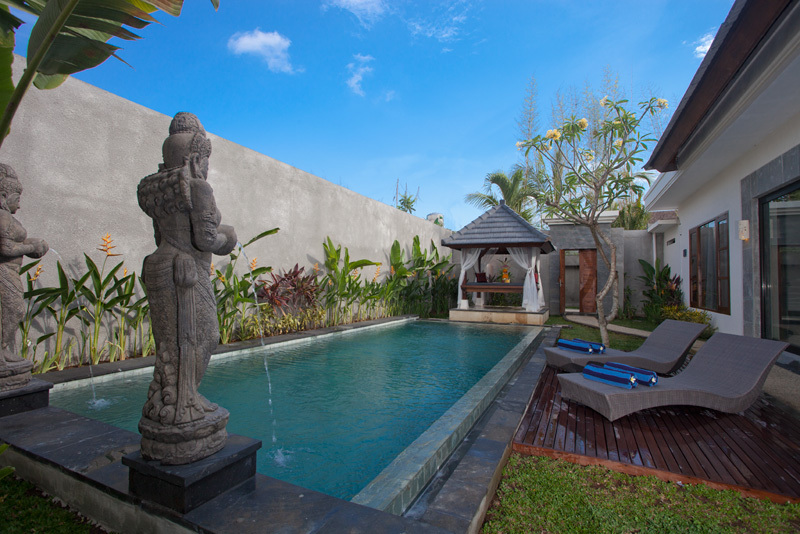 Welcome to D'Sawah Villa & Spa Perched in tranquility between Seminyak and Canggu, a luxury D'Sawah Bali Villas and Spa offers an ultimate getaway perfect for honeymoon, family and friends get together. 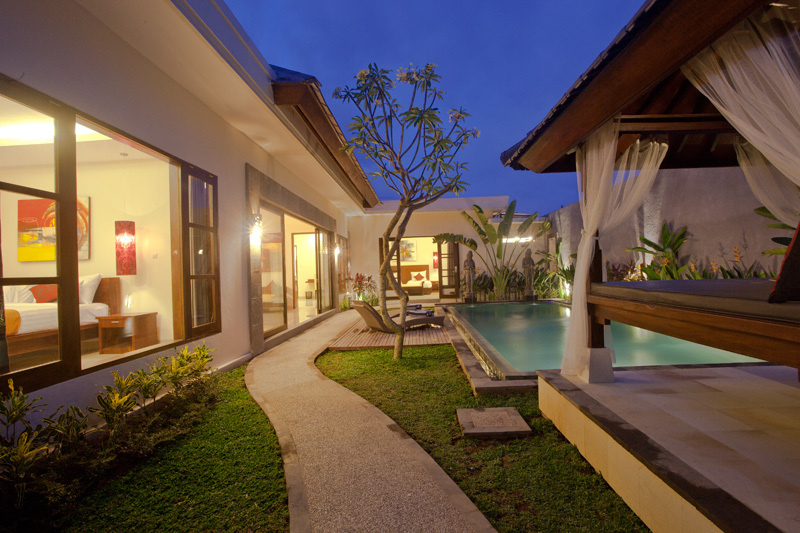 Featuring private villas with swimming pool with option of camping blankets, dry bags, 2Bedrooms private villa and 3 Bedrooms private villas with full services. 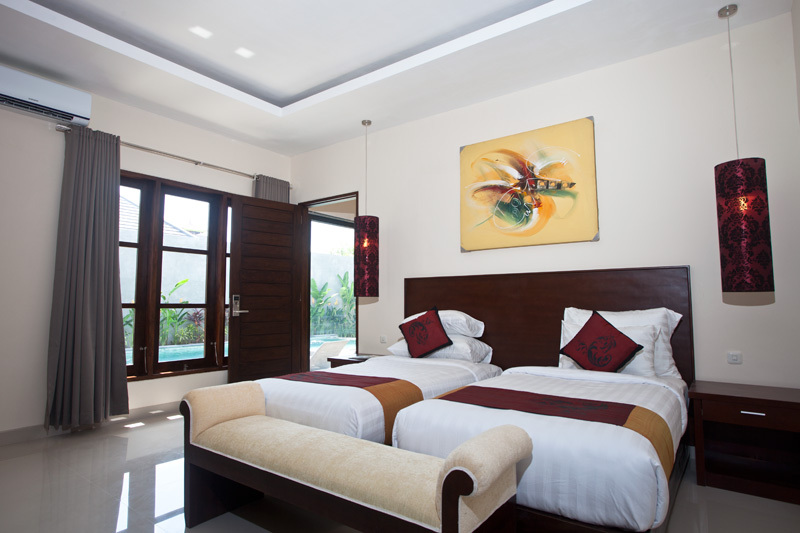 A Perfect vacation homes that close to some of the most famous places you want to visit in Bali. 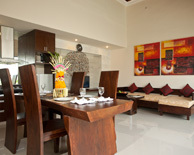 Ideally located that close to Seminyak, Umalas and Kerobobak as well as Tanah Lot Temple. Jl. Tegal Cupek No.24, Kerobokan, Kuta - Bali. Copyright © 2013 D' Sawah Villa All Right Reserved. 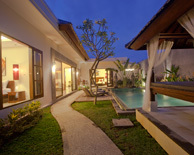 Designed and Maintained by www.balibagus.com.